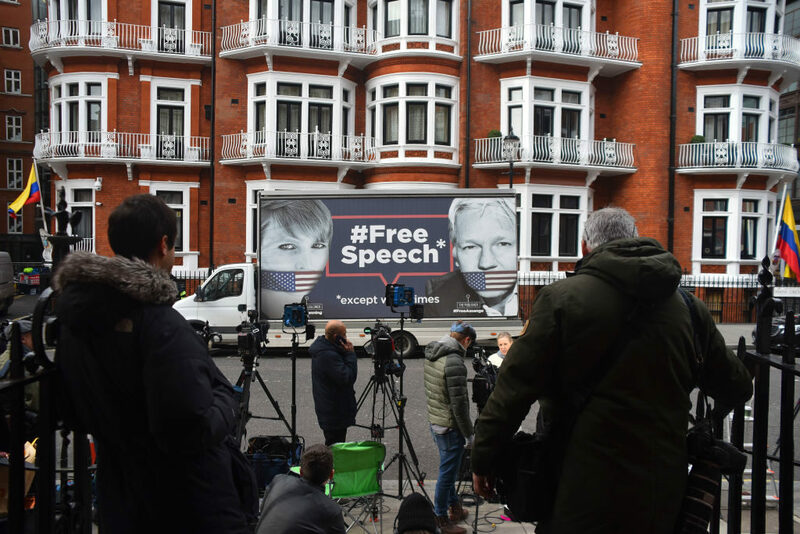 Today, WikiLeaks publisher Julian Assange was arrested by British authorities after Ecuador terminated his asylum status. He has been charged for alleged conspiracy with whistleblower Chelsea Manning under the Computer Fraud and Abuse Act, and faces potential extradition to the United States — a country with an extensive history of targeting whistleblowers with punitive sentences in prison. The details of the charge are fraught with press freedom implications and could potentially criminalize many common interactions journalists have with sources. A great example of the “GOLDEN RULE” Those that have the gold make the rules. The arc of justice through the rule of law has always favored the rich and powerful, especially at the Supreme Court level. We are currently numbed by having been the generation since Brown vs Board of Education. Don’t look now but the protective wall has disappeared. The real question is how will people of good will respond in the future.